A bob-wigged girl with a gun? It must be a Luc Besson movie! Luc Besson is a filmmaker who knows what he likes - young women with bob haircuts wielding guns and taking down a variety of besuited baddies. No surprise then to find that's the theme of his latest action movie, Anna. 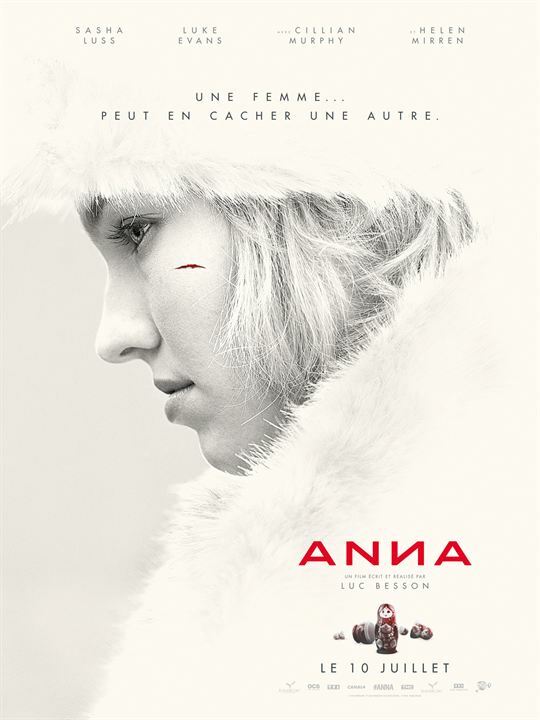 Newcomer Sasha Luss plays the titular assassin, with the cast also featuring Helen Mirren, Cillian Murphy and Luke Evans. A UK/ROI release has yet to be announced, but you can check out the first two trailers below.